Jill’s thirst for understanding the mind and how our non physical energy systems effect us, made her walk away from a successful business career and embark on a remarkable journey. Jill worked with many eminent people in the mind body field and became an expert hypnotherapist and psychotherapist. 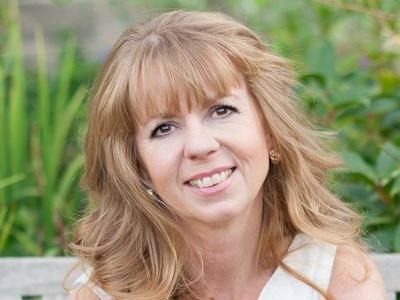 Using a fusion of traditional and energy psychology, Jill has now coached and trained thousands and thousands of people to help overcome barriers to success and happiness. Described as a ‘pocket dynamo’ Jill said it is her life’s mission to share what she knows so that others can create a life they love and deserve.